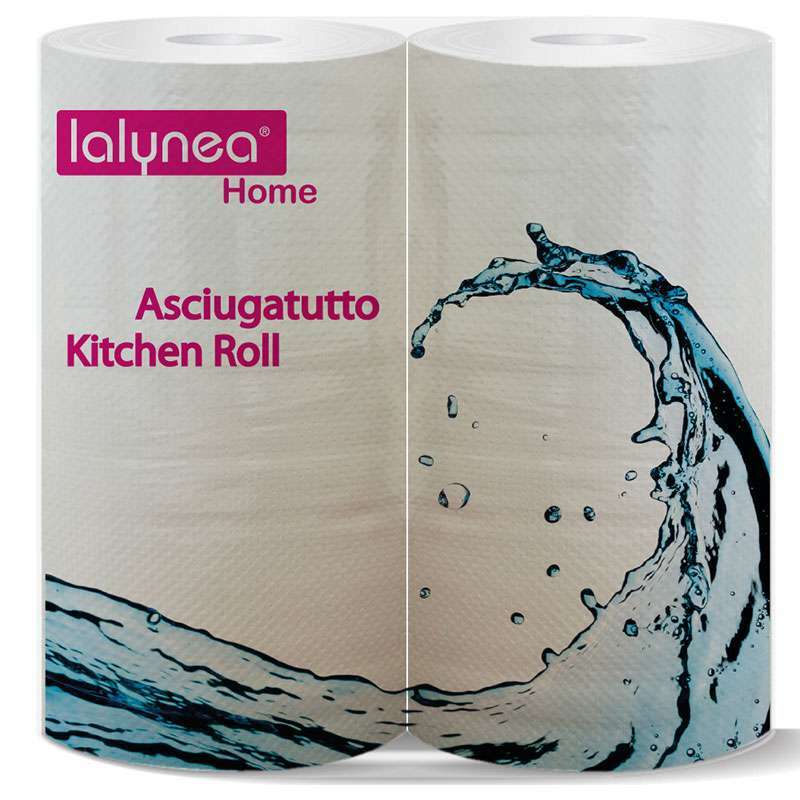 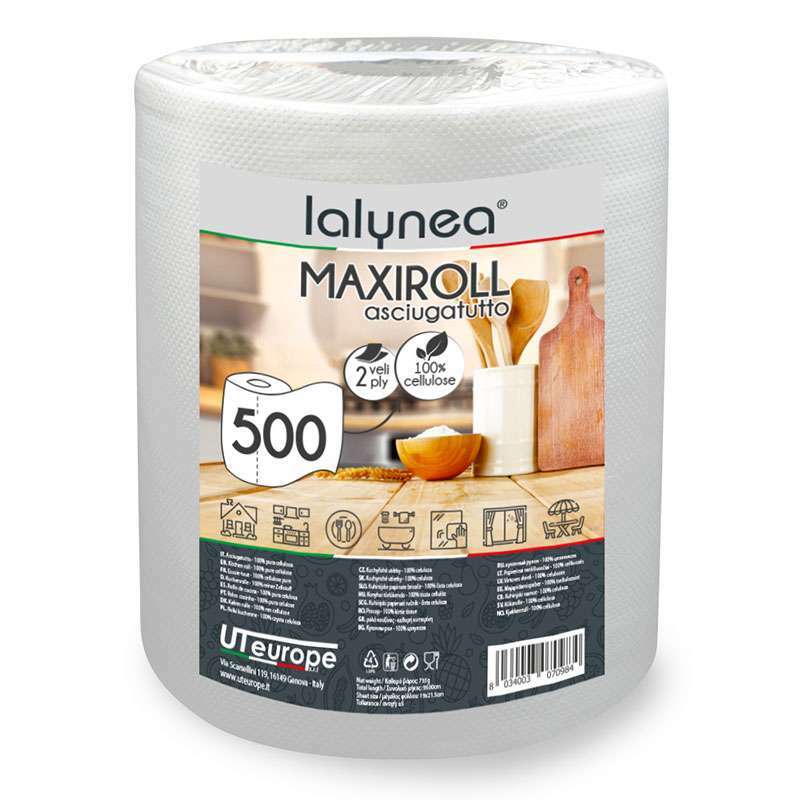 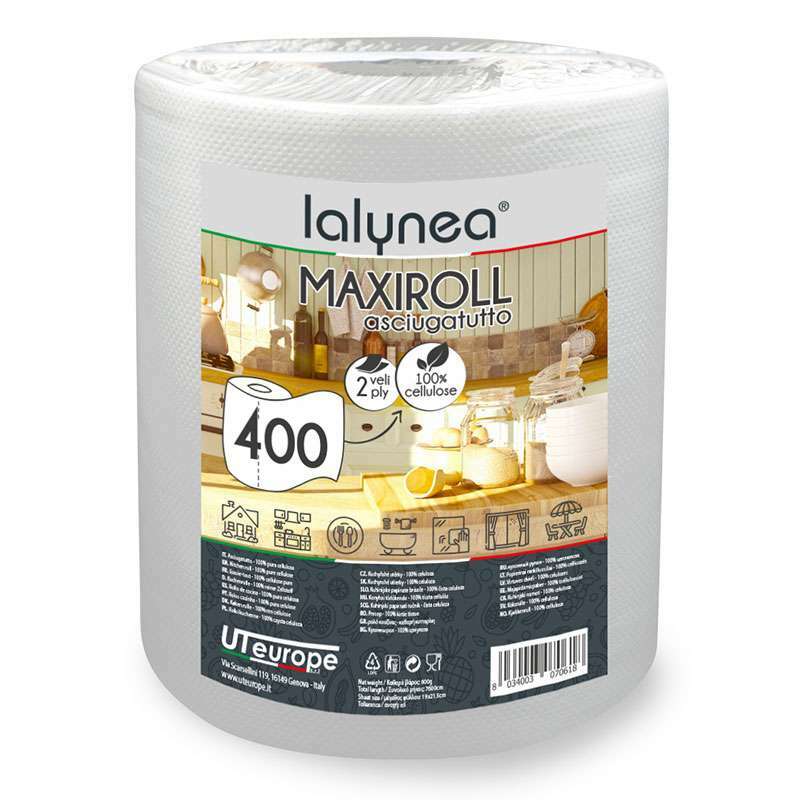 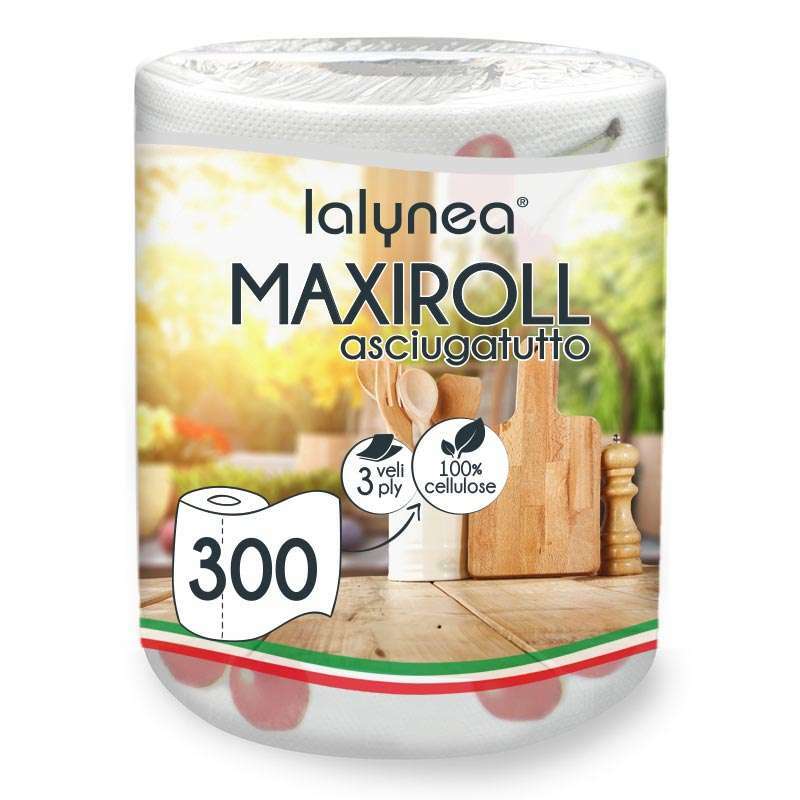 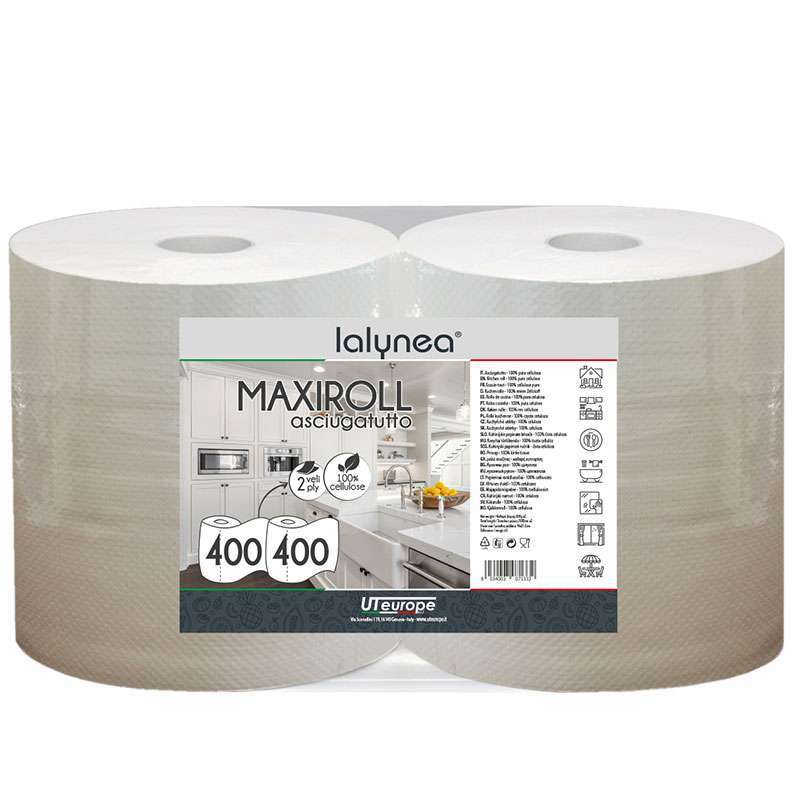 Lalynea is the brand of house care. 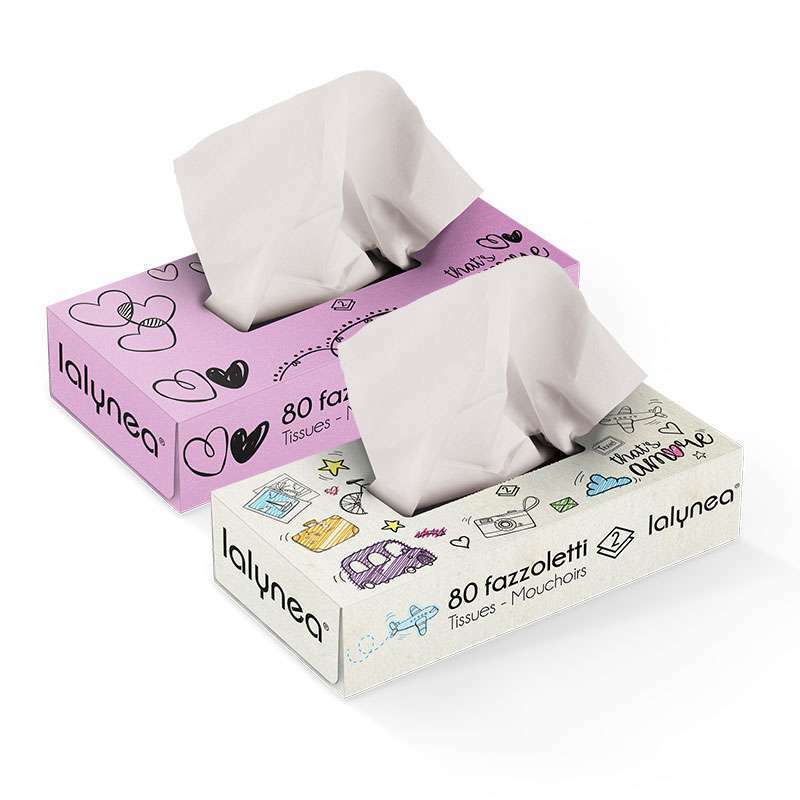 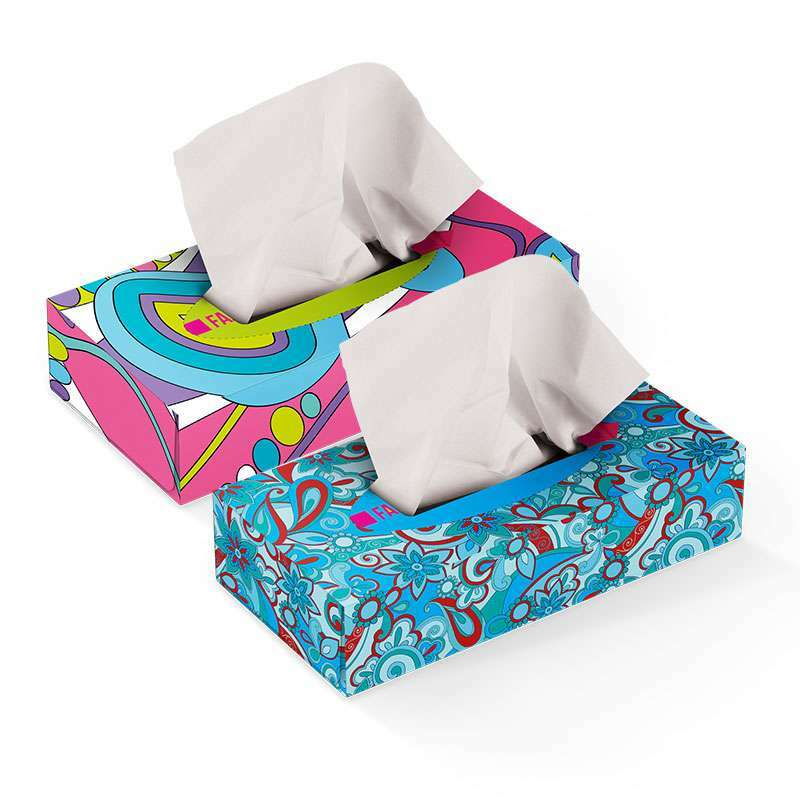 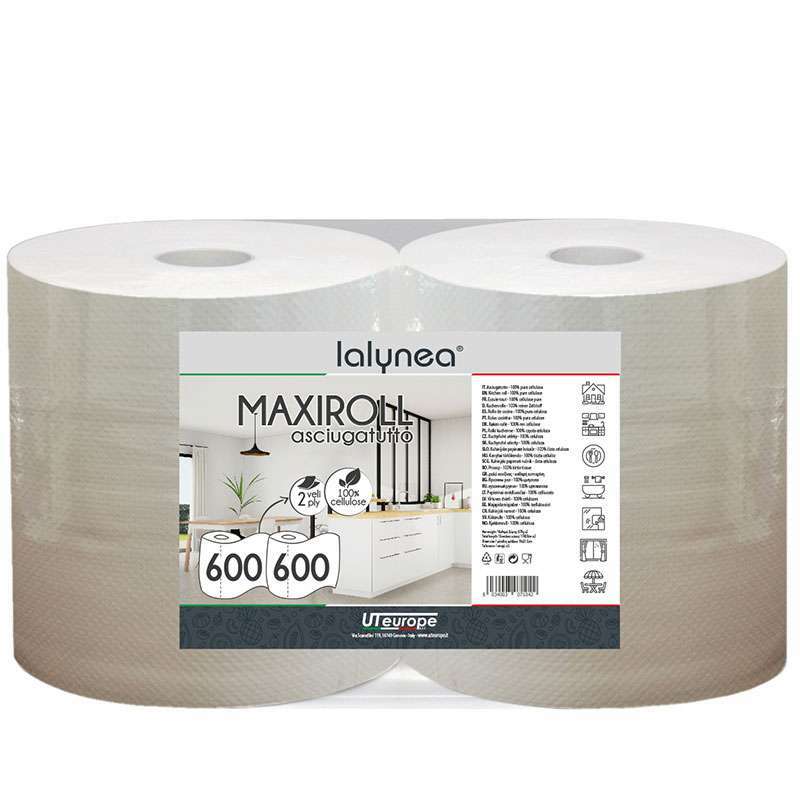 The main sector is the tissue: from the facial tissues, to the jumbo rolls 600 sheets, the range of products offers a wide choice so as to satisfy the needs of every costumers. 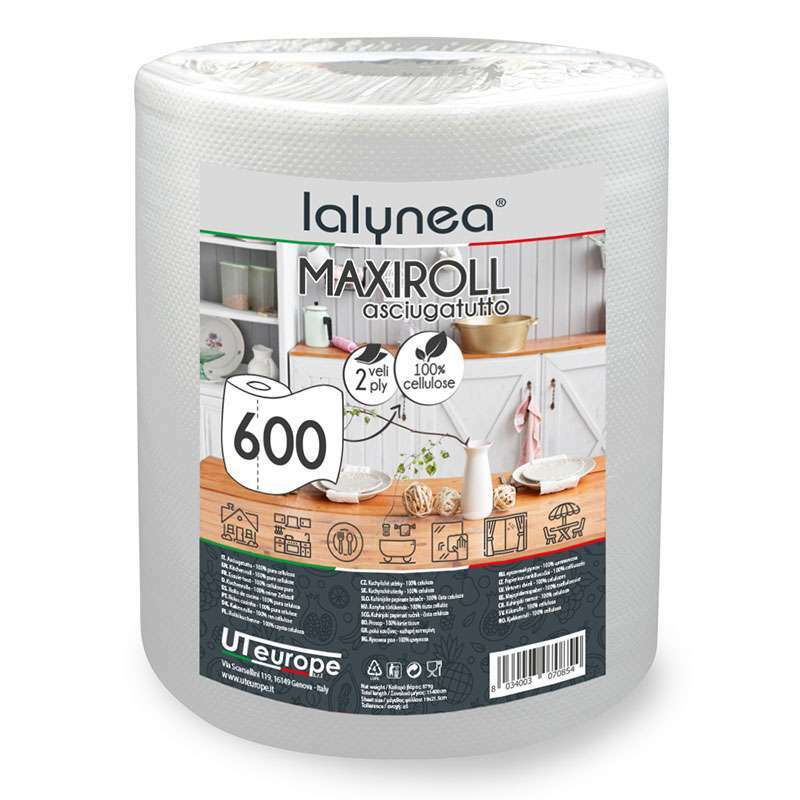 The wide range continues with microfiber clothes, from the most delicate cloth to treat glass and wood to multi-usage cloths. 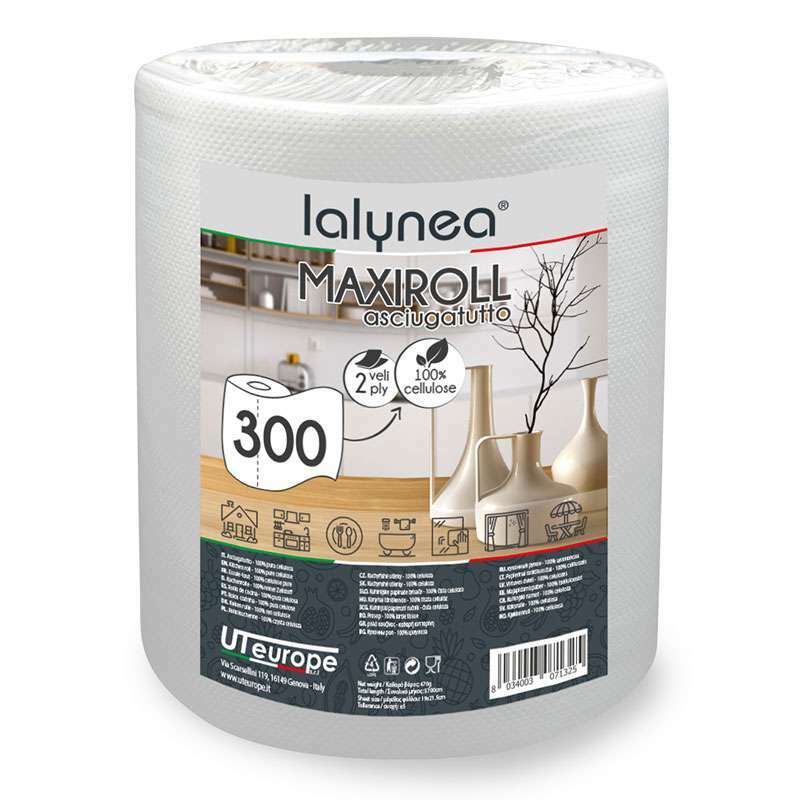 The range is completed by clothes pegs, sponges and microfiber Mop.